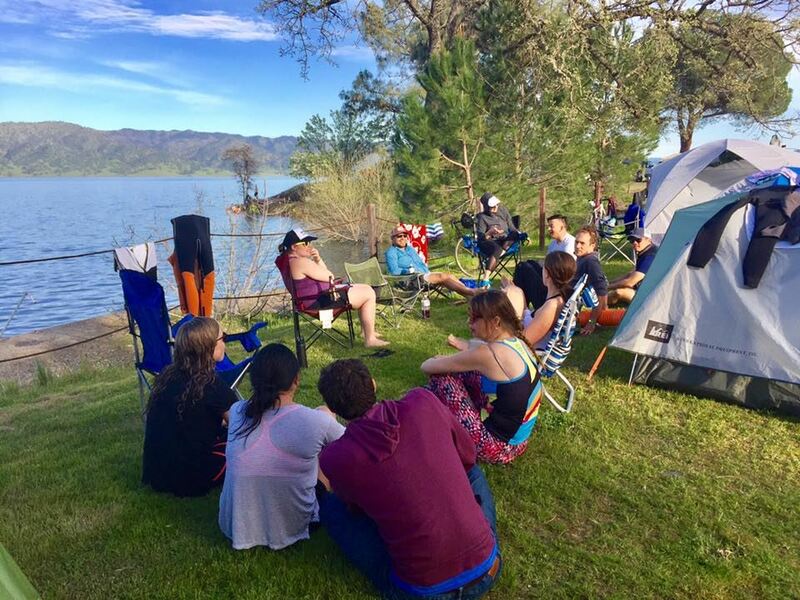 Each year, join us at Lake Berryessa for a fun weekend full of camping, swimming, biking, running, and more. The 2019 Spring Training Weekend will be held the weekend of March 22-24. Check out the calendar link for more details. 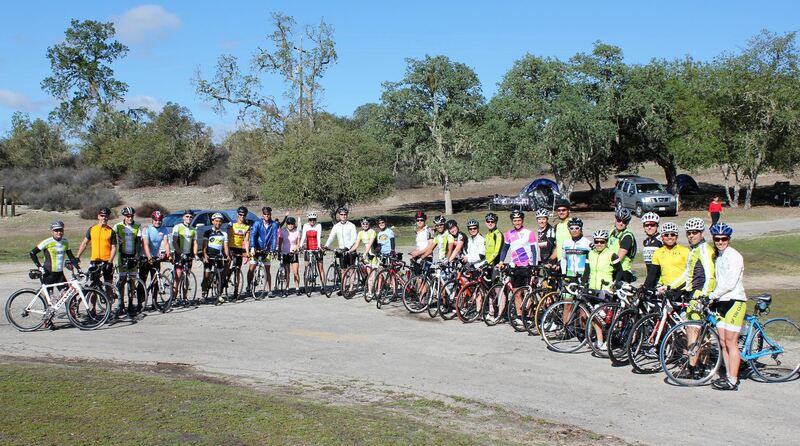 We'll be camping again at Putah Canyon Campground, 7600 Knoxville Rd, Napa, CA 94558 for 2 nights and training for 2 days on the Napa Hits Race course. Register now until February 4 to get early bird pricing. 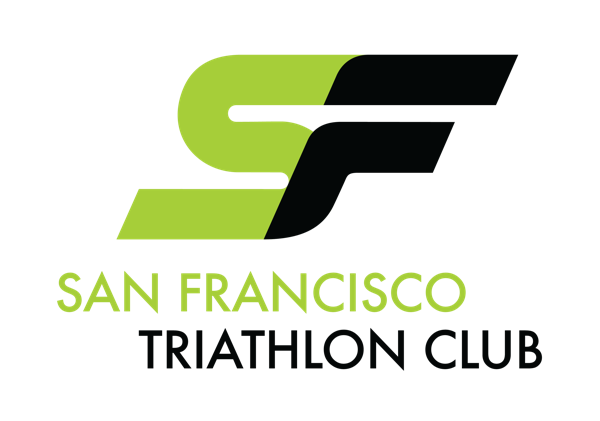 The early bird fee is $100 for SF Tri Club Members and $135 for guests. There is a separate $20 parking fee. Fees are subject to an Eventbrite service fee. After February 4, the registration fee increases to $120 for club members and $155 for guests. After March 4, the registration fee will be $140 for members and $175 for guests. 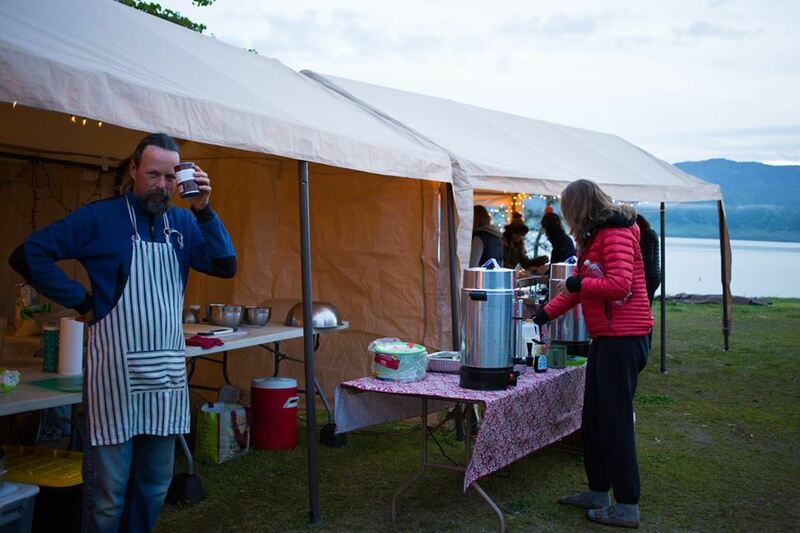 - Camping fees Friday thru Sunday. - Catered meals Saturday (Breakfast, Lunch, Dinner). 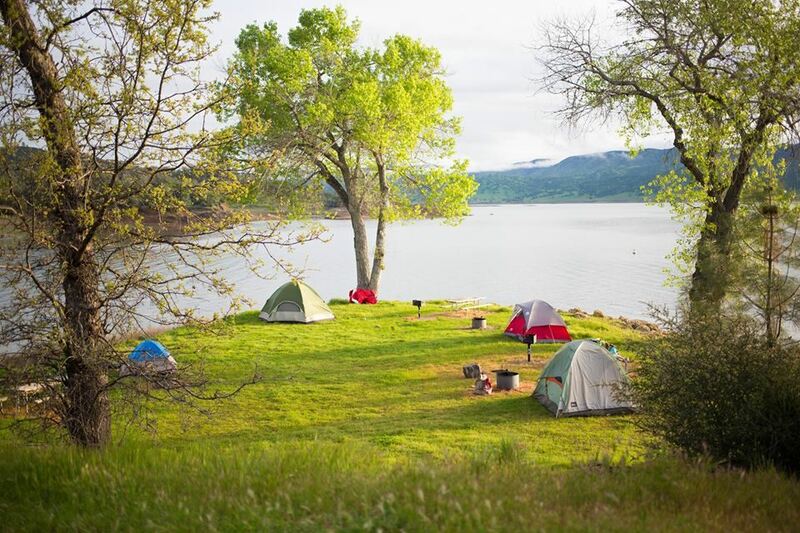 Putah Canyon Campground is at Lake Berryessa, a mere 2 hours away from San Francisco, but it is a 'Rural Access' campground; we are bringing in water and power. 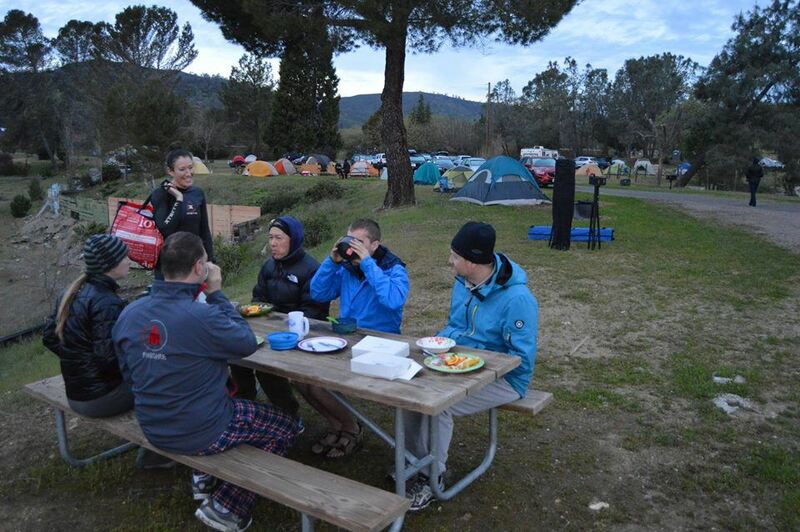 Here you can find photos of the campgrounds. There will be water in the lake. There will not be showers. Bring your solar showers and baby wipes. The restrooms will be port-o-pottie. Please remember to bring your own plate, bowl, fork, knife, spoon, and cup! We will be washing our own dishes to be more eco friendly! We highly encourage carpooling. If you can offer a ride or need a ride, add your details to the carpool list.